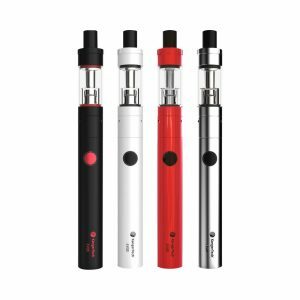 Joyetech eGo AIO Pro – compact vape pen for everyday use. 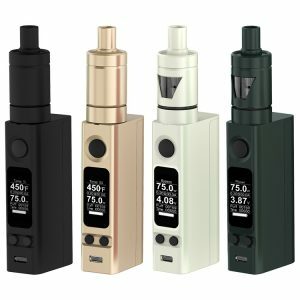 For those who favor all-in-one devices, the Joyetech company introduces a new device – Joyetech AIO Pro kit, which is absolutely worth attention. 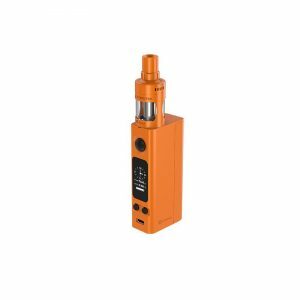 Being all-in-one device, it implies the inserted inside atomizer with 4ml e-juice capacity. It is convenient in daily usage due to easy removing of the top cap when you need to refill the tank with e-liquid. The device boasts the best anti-leaking structure. 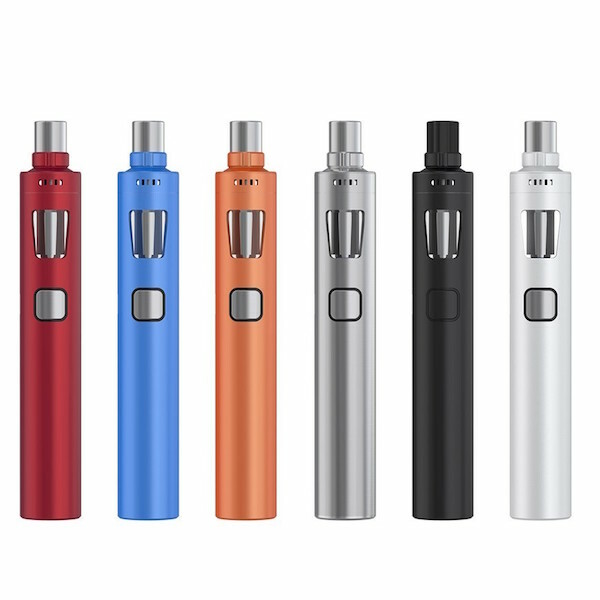 Despite compact parameters, the Joyetech eGo AIO Pro produces large vapor thanks to high power from built-in 2300mAh battery. The device is presented in 6 color variations.Except from 3 standard ones – silver, black and white, you can choose from 3 bright fashionable options – blue, orange and even burgundy. What else about colors? There is a possibility to change the color of indicator lights from the wide range: green, red, white yellow, indigo, purple and blue. Thanks to a new improved airflow control system a larger airflow inlet which comes from 2 sides and which is easily adjustable became possible. 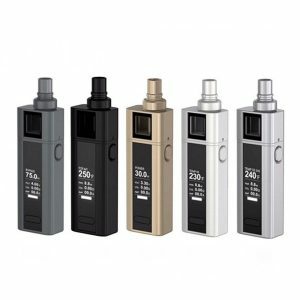 If you are searching for a convenient on-the-go device, which is powerful and fashionable at the same time then Joyetech eGo AIO Pro is exactly one of the best options.